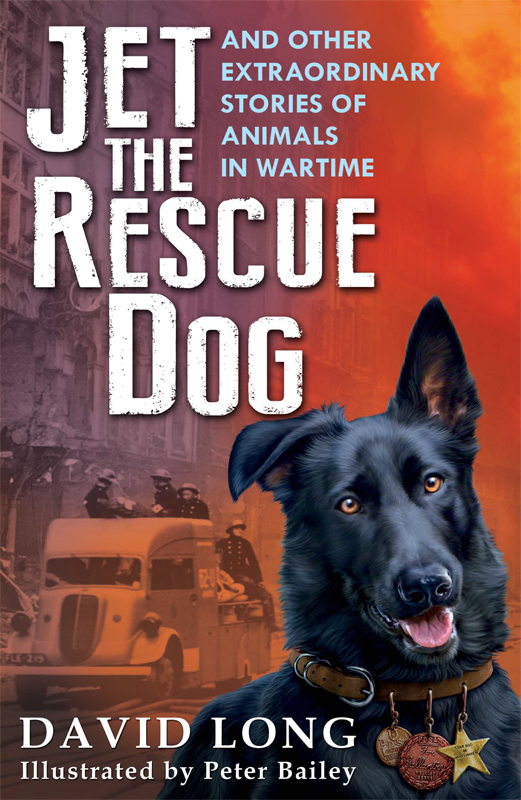 Andrew Farley has created striking cover artwork for David Long's title 'Jet The Rescue Dog'. Published by Faber & Faber, the inspiring book is packed full of astonishing stories of animal heroism in wartime. To see more of Andrew's work, click here. Andrew Farley is represented by Kids Corner. Published on 4 November 2015.